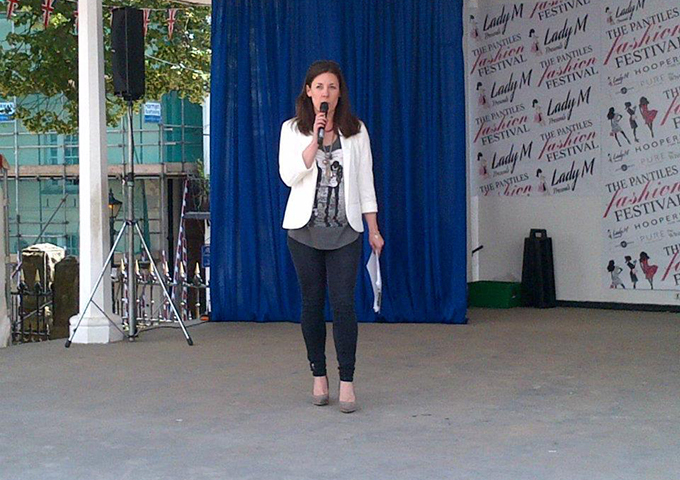 This year I’m focusing on fitness with personal trainer Simon Thorne and my own fitness regime as part of #fitfor14. This includes the mega tough #plankchallenge – 30 days to build up to a 5 minute plank! So far, I’m at 2 minutes and a half and dreading upping the hard work. In order to work out in style the lovely team at Idakoos asked if I would like to design my own t-shirt. 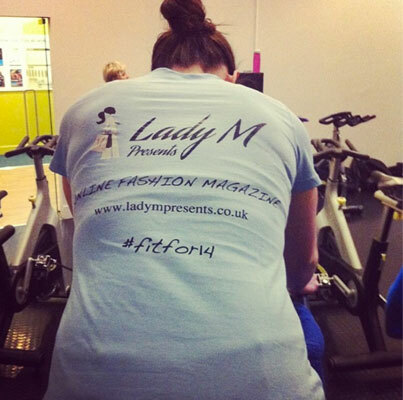 Well what better way to advertise LadyM Presents and #fitfor14 than my second home – the gym! Idakoos is one of the biggest personalized products online stores in the world. 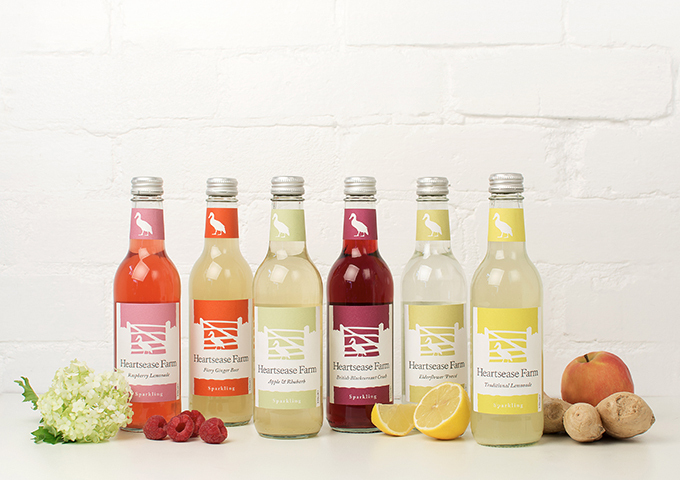 Now they have an online store for UK shoppers too. Thousands of buyers all over that world have created t-shirts, sweatshirts, mugs, acrylic signs and other products “to show what they feel and believe or to represent their interests and their passions”. So I hopped on the bandwagon, designed away and couldn’t wait to receive my t-shirt in the post. Rather excitingly my t-shirt arrived via Amsterdam, very cosmopolitan! 100% cotton, very comfy and stretched well during my spin class this week! I love the baby blue colour in a classic fit. 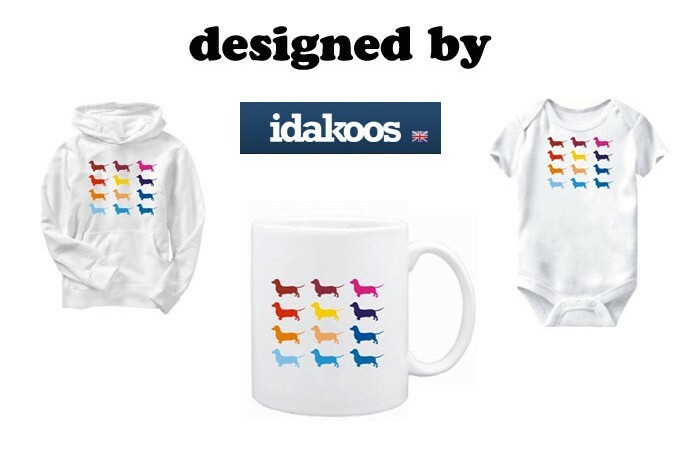 You can create your own design or choose from those on offer at the Idakoos online store. It’s super easy to design your custom tshirt in their laboratory. You can upload your own image (as I did with the LadyM Logo) or add text in a range of fonts and colours. Simple, easy and very satisfying. Why wear another brands logo when you can advertise your own message rather than give the big brands free advertising! Give it a go yourself and explore the range of products you can personalise with the help of team Idakoos.